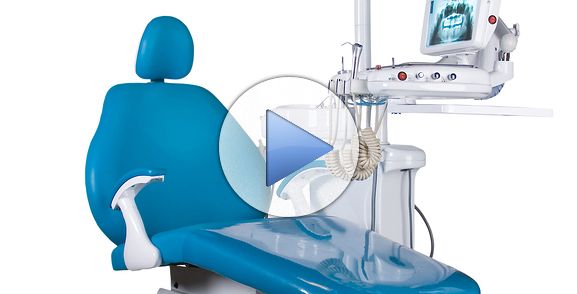 Dr. Frankel is a dentist who likes to make sure all of his patients are healthy. Therefore, he routinely checks for oral cancer. If you are experiencing any of these symptoms, please call us for a routine check-up. We are here to help. The staff at Frankel Dentistry will conduct a visual exam, looking for abnormal cell growth. Then, he will use the VELscope device. This cutting edge machine gives normal, healthy gums a green glow and leaves problematic areas a darker hue, allowing us to pinpoint areas of concern easily and quickly. Ultimately, helping you remain healthy and strong. I'm very grateful. I came here today, I've had years of dental problems. I came in on an emergency. Just the way they were so gentle and helpful with this procedure is greatly appreciated and I thank you. Very professional, positive experience having my teeth cleaned. From the friendly greeting by the receptionist, to the assistant who escorted me to my room, to the hygienist who cleaned my teeth--and the final check-in by Dr. Frankel, I felt well treated and in great hands. Excellent as always. My wife & I have been going to Frankel's since the late '60's, and have no plans to change. Thanks to the amazing staff who did an Awesome job at making my 5 yr olds first experience with a filling a positive one. The first thing she said when she was finished was "everyone is so nice." Everyone at the office was smiling, respectful and very nice. They called you by your first name and shook your hand. I highly recommend Dr. Frankel and his staff. 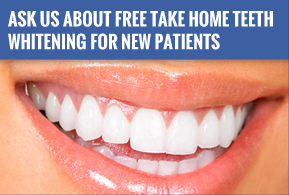 There is no doubt in my mind that Frankel Dentistry sets the standard for quality and courteous dental care. I have not yet been disappointed by the care I have received in any of my visits. Visit Dr. Frankel and Dr. Puhl for outstanding dental care. From our Toledo and Maumee dental offices, we welcome patients from Sylvania, Ottawa Hills, Perrysburg, Whitehouse, and the surrounding areas.